A consistent award winner for over a decade (4 times What HiFi’s Best Interconnect), the latest generation Equator Integra builds on the strengths of its predecessors to deliver an even greater price/performance ratio. 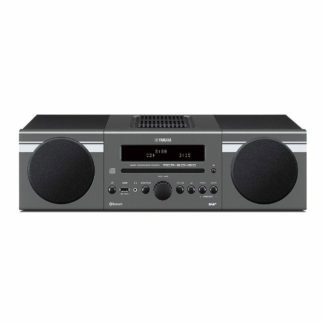 Sophisticated, involving sound and exceptional value for money. 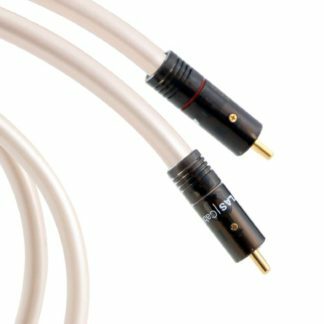 The Equator Integra is fitted with Atlas Cables’ propietary Integra non-magnetic RCA plugs. 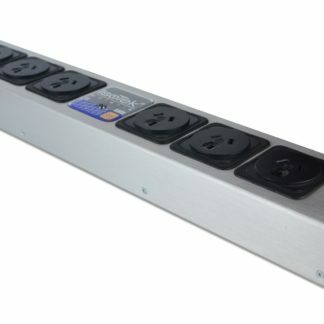 The Integra connector features a solder-free, cold-weld connection, optimized to create a coherent, continuous signal path. 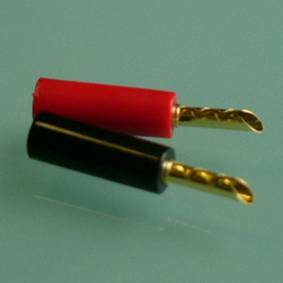 The signal conductor utilises 80 strands of high purity Oxygen Free Copper encased with a superbly constructed double screen to provide maximum resistance to Radio Frequency Interference which can raise noise levels in a poorly shielded cable and improves on the Element Integra performance. The result is a beautifully balanced interconnect which offers a large three dimensional sound-stage and fine levels of resolution without any sense of exaggerated ‘detail’ which is superficially impressive but quickly fatiguing to listen to. 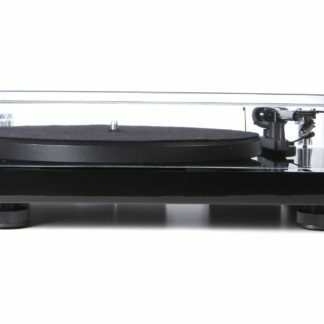 Hi-Fi Pig Recommended: And WOW! I’m immediately impressed with what I hear. 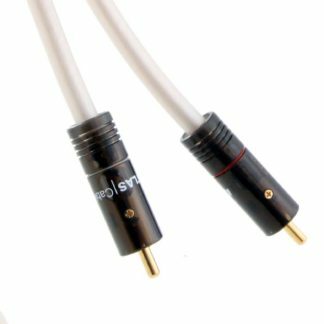 The Equator range includes a sub-woofer interconnect and speaker cables.